Recon is a Risk and Emergency Consultancy that uses the principles of emergency management to help businesses and organisations prepare, respond and recover from emergencies, crisis situations and other disruptive events. Recon draws on a wealth of proven integrated emergency management doctrine that has been used to deal with some of the biggest disasters and atrocities in the UK. These techniques are just as applicable and relevant to businesses which face a complex range of risks and threats in our modern society. Through our collective experience we employ these techniques to enable businesses to be prepared to deal with a wide range risks, be able to respond to any crisis and to recovery quickly to protect organisational reputation. 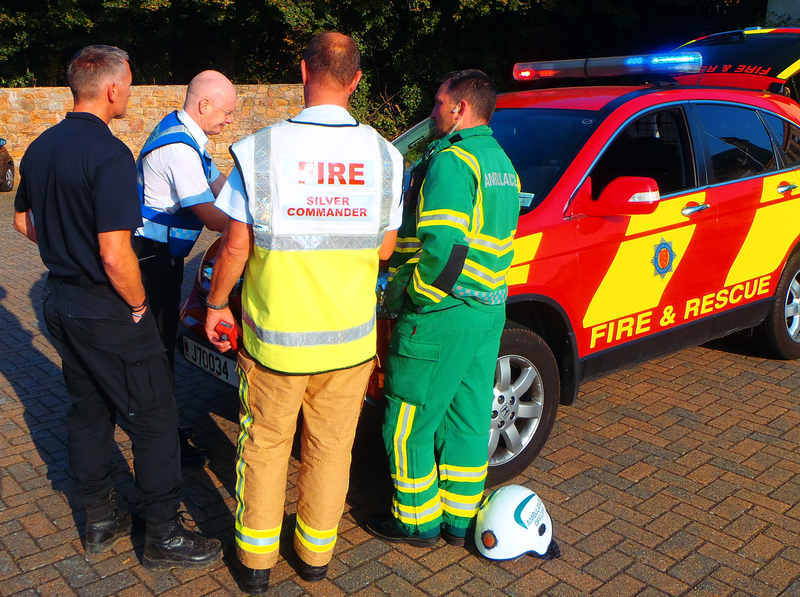 Our services are designed to ensure that you have effective strategies in place and equip your teams with the necessary skills to respond to all types of unplanned events to protect your organisation and your people, whatever form such an emergency or crisis may take.